You've been dealing with a toothache for a few days, and it just doesn't seem to be getting better. Should you continue to treat it at home, or could this toothache be a sign of a cavity? If your toothache is accompanied by bad breath, you should be concerned about a cavity. Cavities are caused by bacteria that can also lead to bad breath. Unfortunately, this often signals that the cavity has been left untreated for a long time and that decay is setting in. If your bad breath is persistent and doesn't seem to get better with brushing and flossing, a cavity may be the culprit. Your tooth doesn't just ache; it also seems to be more sensitive than usual. This sensitivity may occur when you eat foods that are cold, hot, or especially sweet. You can try to brush your teeth with special sensitivity toothpaste, but if the discomfort doesn't improve, you need to be evaluated for a cavity. Not all cavities involve holes. For some people, cavities appear as stains or dark spots on the infected tooth. Brown, white, or even black spots may appear, and if the spot seems sticky or soft, this is likely a sign of a growing cavity. In severe cases, cavities may cause the entire tooth to darken. 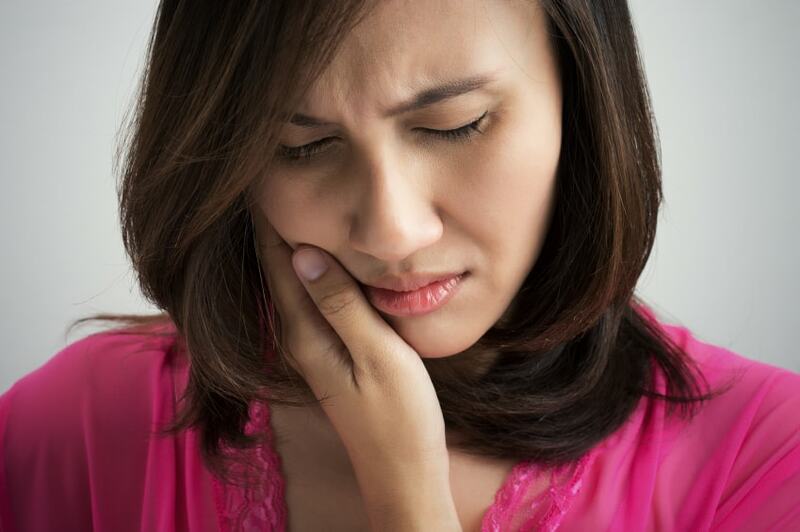 If you are experiencing a dull toothache that worsens when you chew, a cavity may be at play. This sign may indicate infection in the nerve or that the inner workings of the tooth have decayed. If touching the afflicted area leads to severe pain, you should definitely see a dentist. Do you suspect that you might have a cavity? Are your teeth sensitive, or are you suffering from chronic bad breath? Regardless of your dental concern, we are here to help. Call us today to set up your evaluation.